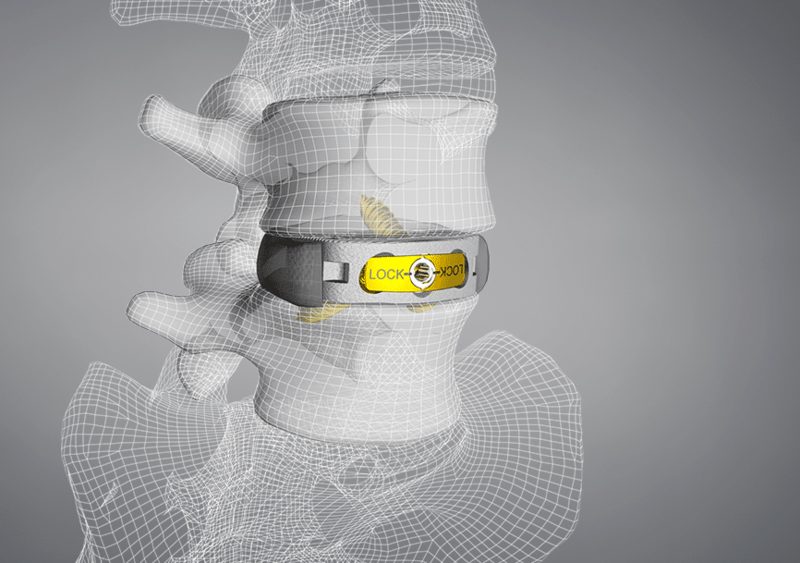 ST. LOUIS–(BUSINESS WIRE)–CoreLink Surgical, LLC, today announced 510(k) clearance from the U.S. Food and Drug Administration (FDA) to market the M3 Stand-Alone Anterior Lumbar (ALIF) System. The M3 system is a sterile packed, 3-screw, integrated fixation device for ALIF procedures, featuring a universal bi-directional design with a simple and intuitive locking mechanism. M3 was also developed utilizing CoreLink’s proprietary Mimetic Metal™ technology and features unique patent pending StrutSure™ technology, which creates a combination of load-sharing support structure and interconnected lattice minimizing material density for imaging. With this new clearance, the CoreLink 3D printed ALIF portfolio, both F3D ALIF and M3 ALIF, feature the largest footprint size available on the market, allowing for additional options to accommodate an ideal anatomical fit. “I’m always in pursuit of sizing cages to capture as much of the cortical ring that borders the endplates as possible. A larger cage option allows me a more appropriate fit for some patients. Additionally, a larger cage can be helpful for greater surface contact with the endplates, which can enhance stability for a higher likelihood for fusion,” said Neurosurgeon, Justin L. Owen, MD, FAANS (Slidell, LA). “Our R & D team concentrated on creating a product that would feature our additive manufacturing capabilities, while also streamlining procedural efficiency. We’re extremely proud of the unique universal instruments offered with M3,” said David Castleman, VP of Research and Development for CoreLink. CoreLink will be exhibiting at the North American Spine Society’s annual meeting in Los Angeles, September 26-28, where a full display of the F3D Products will be featured.